We have always been quick to show our appreciation for Google Now over here at Droid Lessons. However there are a few alternatives that also have fans of their own. For example, S-Voice is Samsung’s default voice assistant for its Galaxy devices, and in most cases completely replaces Google Now unless the users change it. Well, today, we’ll show you how you can do this in the Samsung Galaxy Note 4, and why you would want to do it in the first place. Stay tuned. Samsung makes great hardware, but its software is not without its criticisms. TouchWiz, the well-known manufacturer skin that Samsung insists on shipping with their devices, is routinely accused of being slow and laggy, and not adding very much compared to the fast and slim stock Android experience. However, not all of it is bad, and some of the additional software that Samsung offers is actually quite good. Even S-Voice: it was conceived as a response to Apple’s Siri, and yet it does much more in a very natural way. However, compared to Google Now, it’s definitely inferior. Voice detection is not as good, there are less commands available, it’s less integrated with the OS and overall just feels left behind and barebones compared to Google’s solution. 1. Make sure you have the Google Search app installed. It should come with the device pre-installed in most markets. 2. Open the app, and select the settings option from the menu. Then, select Voice. 3. Make sure that “Audio History” is enabled. Now, select “Ok Google Detection”. 5. After that, check all the boxes in the screen. 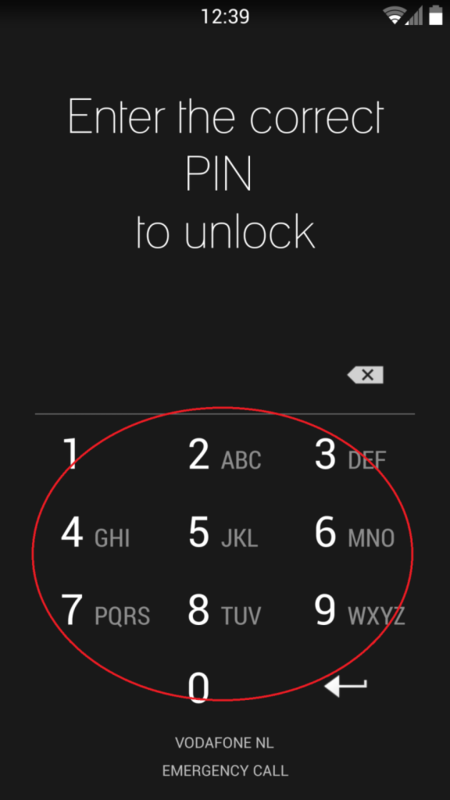 These will allow you to use always-on mode and use “Ok Google” from the lockscreen. 6. Install the “S for Switch Voice” app (https://play.google.com/store/apps/details?id=hu.viczian.deathtosvoice) and set it up to take advantage of Google Now. And that’s about it. Once you’re done, you will have a really nice feature that most phones don’t have, while using the best voice assistant in the market right now. Be advised that while always-listening mode is a hardware feature, it’s still not clear if this is true of all models. Like we mentioned in our Note 4 overview, the device ships with 2 different hardware configurations, and they don’t all use the same SoC. This should work on all Snapdragon models, but it’s possible that Exynos devices are not able to take full advantage of this feature (the phone will still respond and detect voice commands while the devices is on, it’s just that it won’t detect voice commands while the screen is off). Still, you can take advantage of this tutorial to replace S-Voice completely no matter the model!